A new week, a new episode of the ESH Cast. This week the ladies talk about games; indie to triple-a with Boston Festival of Indie Games talk to Bungie's eminent Destiny release. Oh, there's some random stuff in the podcast too. ESH Podcast Episode # 354: When You Step on The MIT Campus, Your IQ Goes up Five Points. whether or not you keep them is completely up to you. 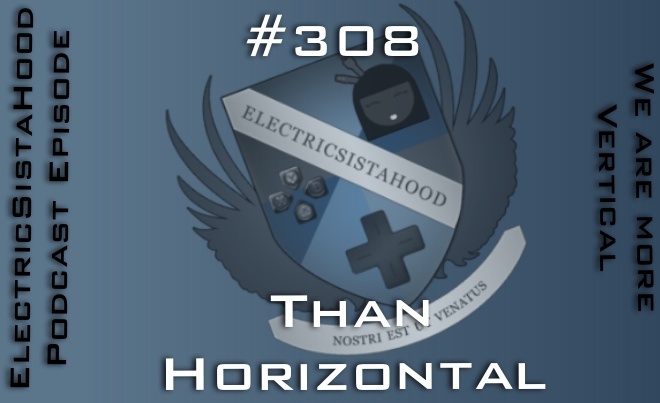 ESH Podcast Episode # 308: We Are More Vertical Than Horizontal. Wanna hear the girls talking the WiiU? You've come to the right show.